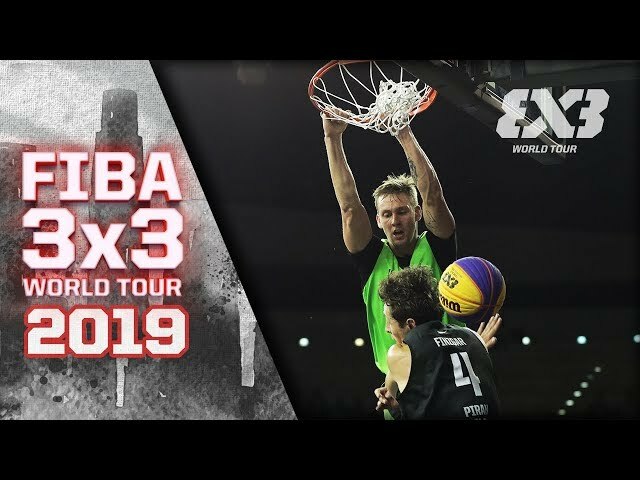 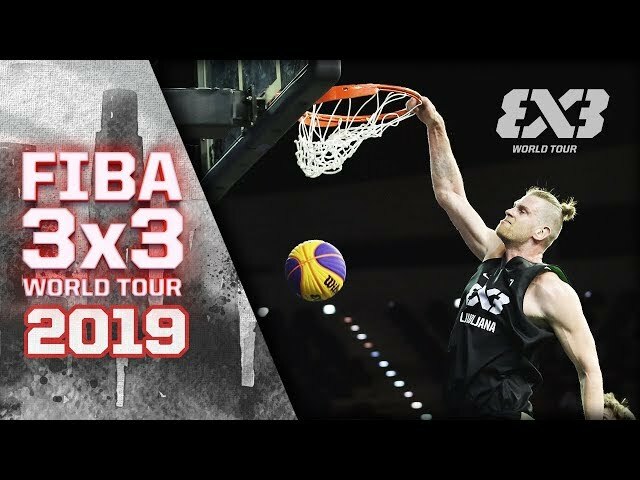 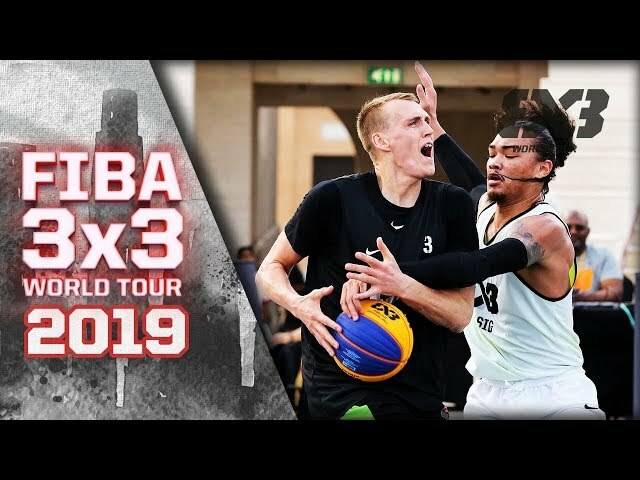 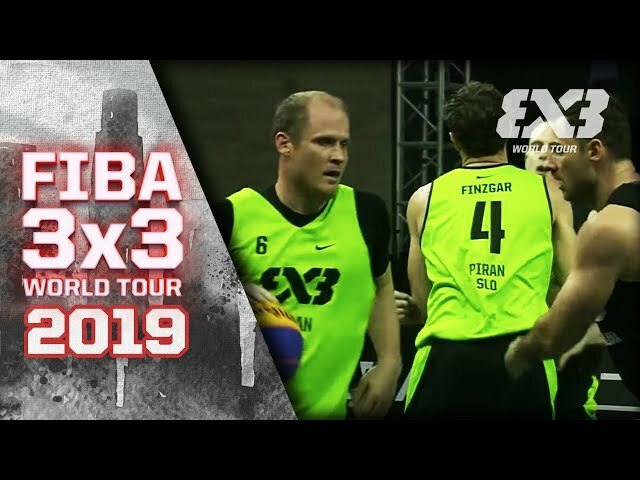 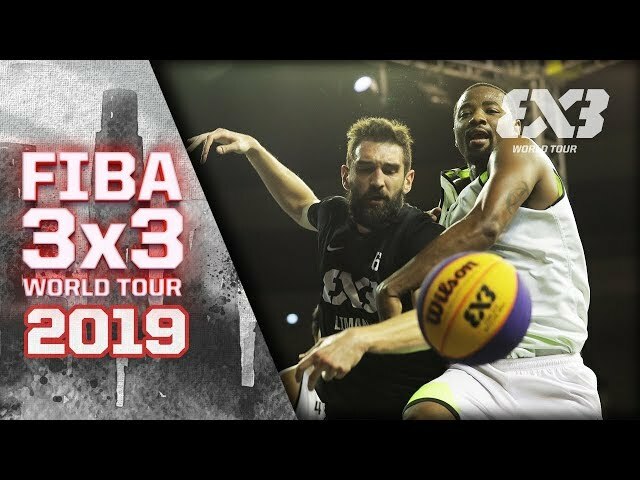 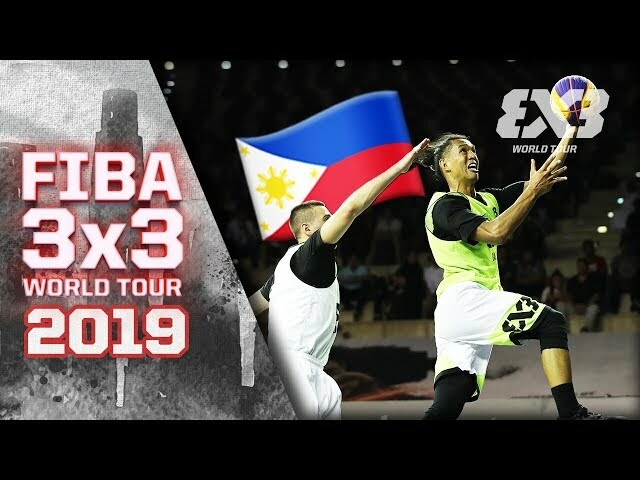 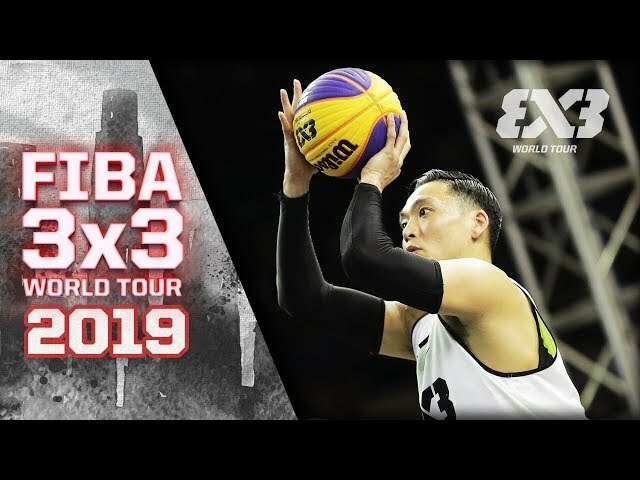 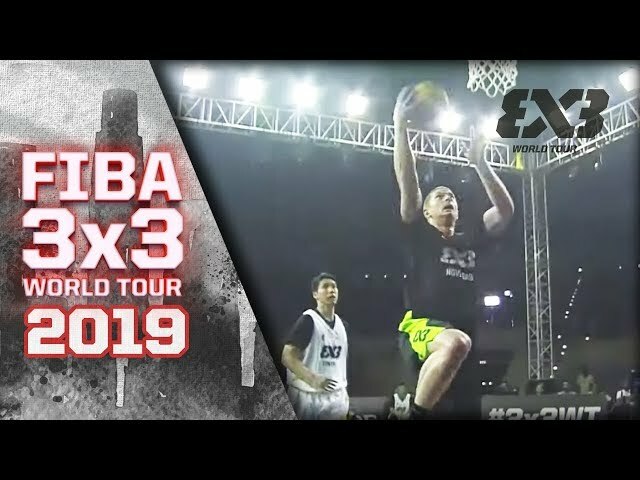 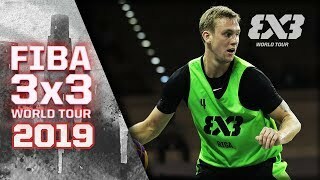 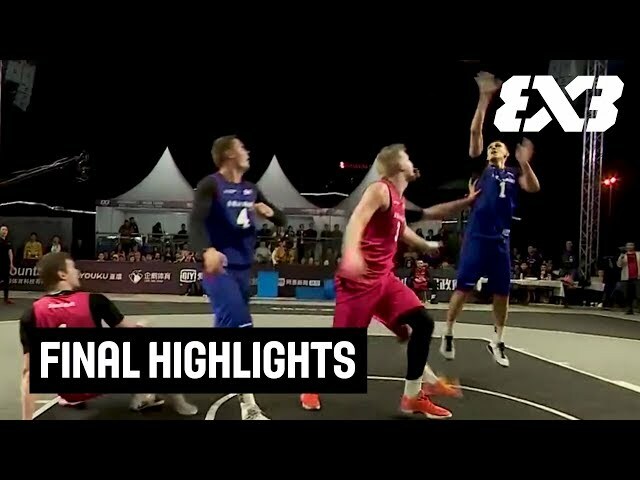 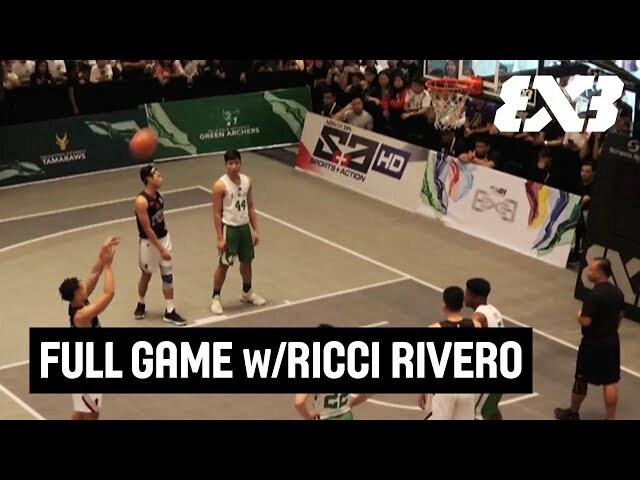 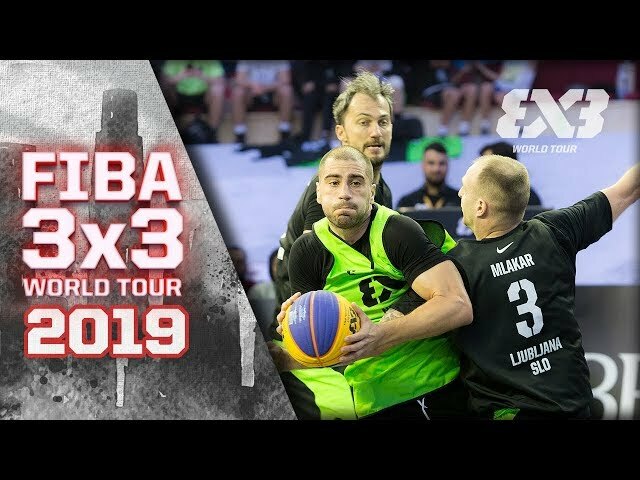 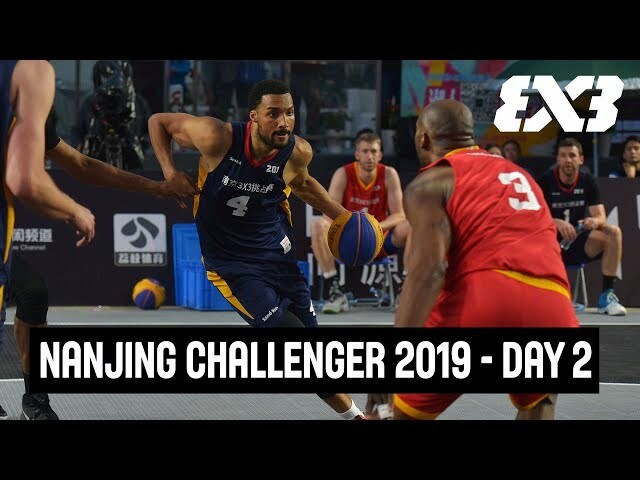 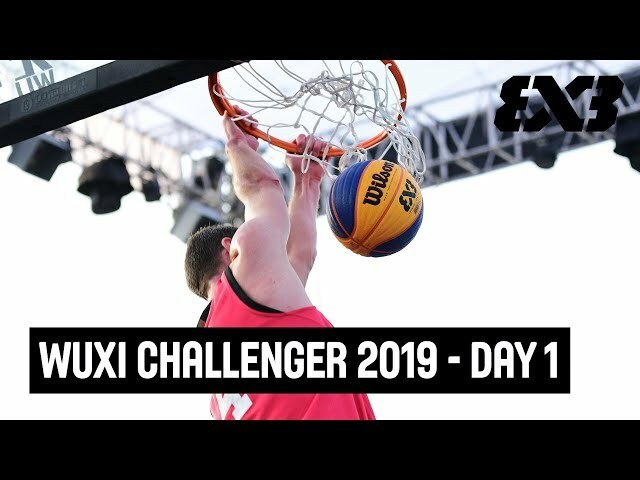 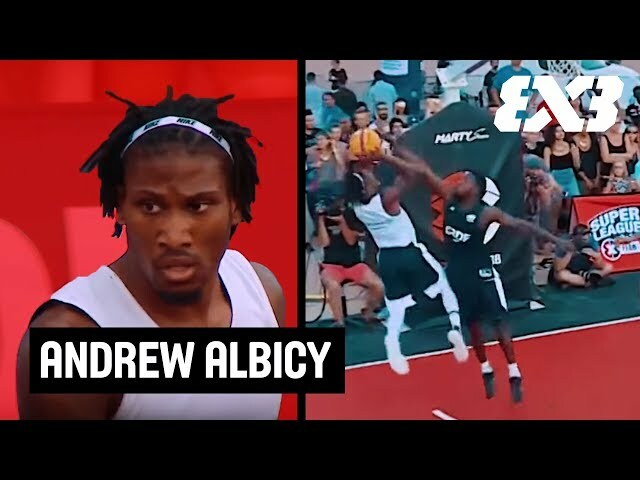 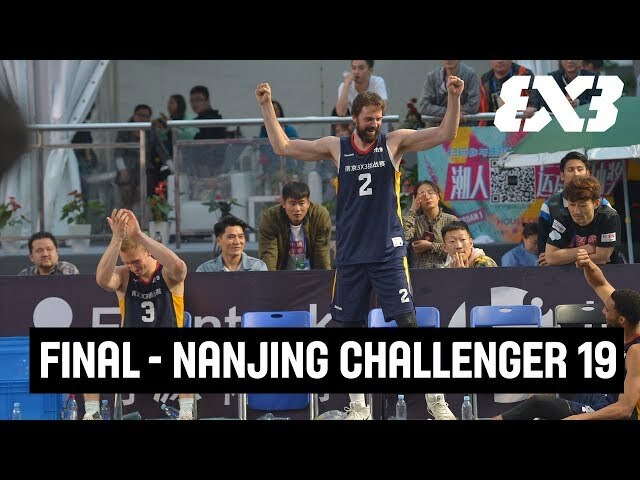 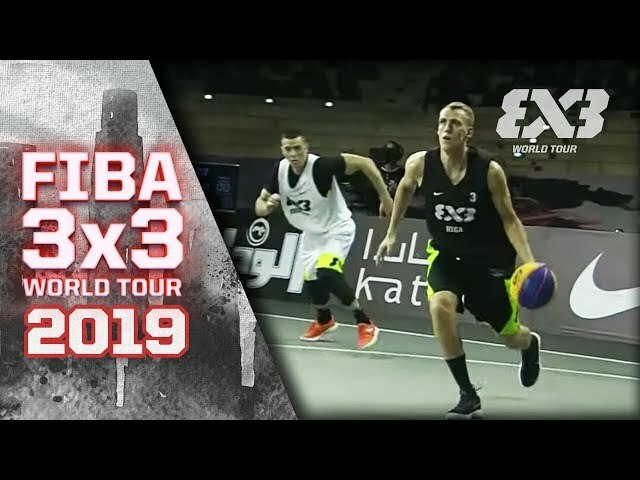 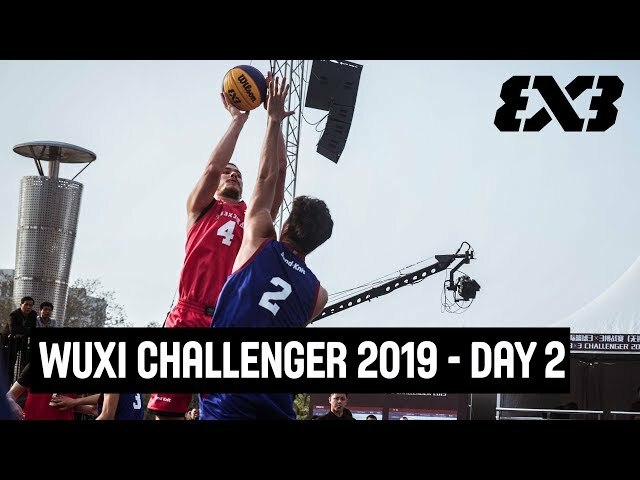 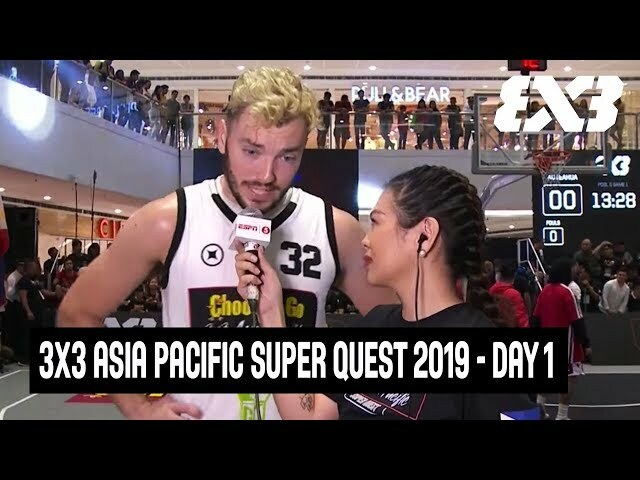 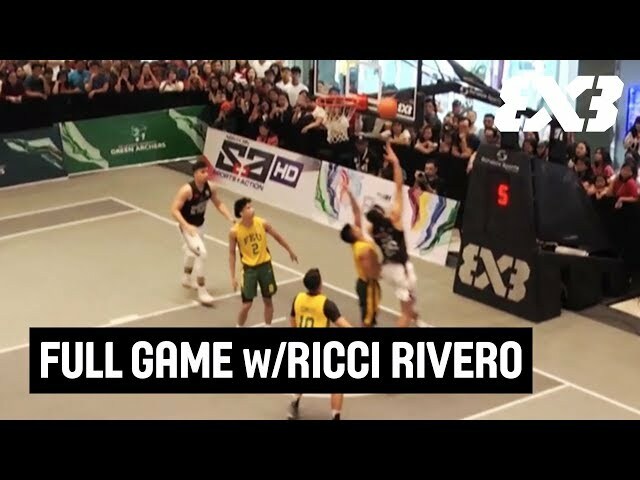 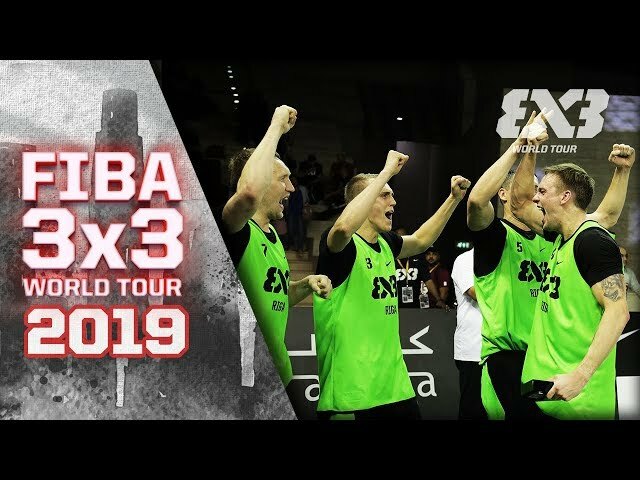 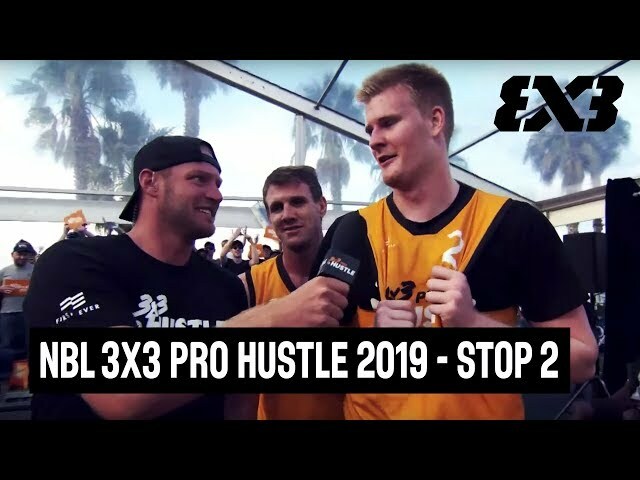 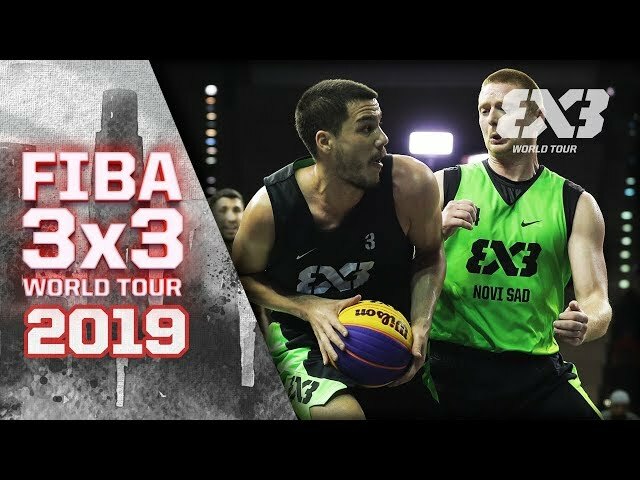 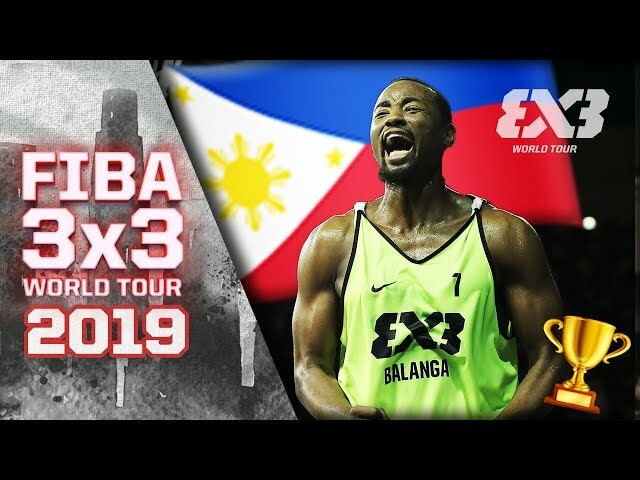 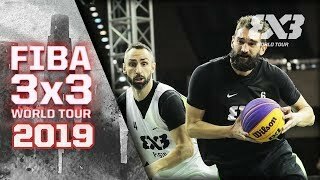 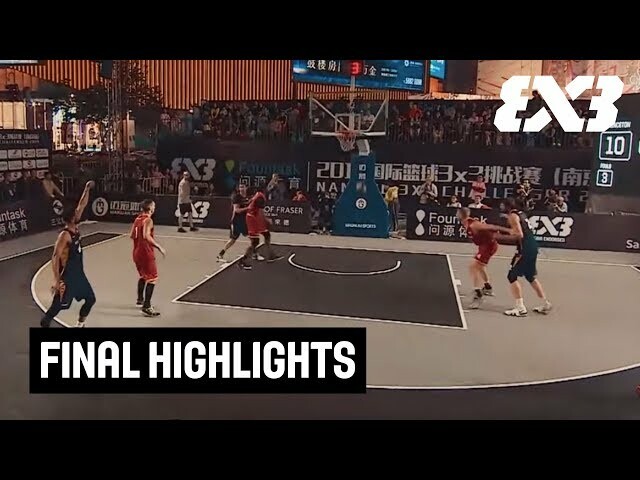 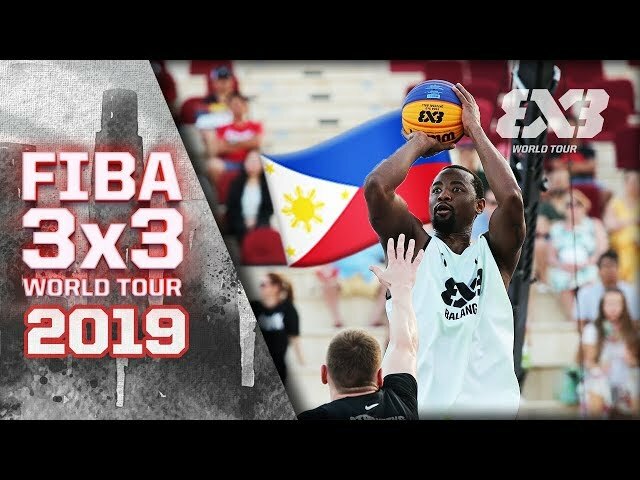 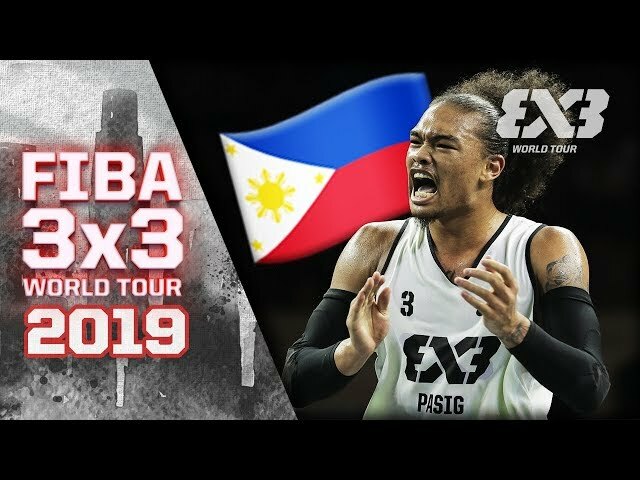 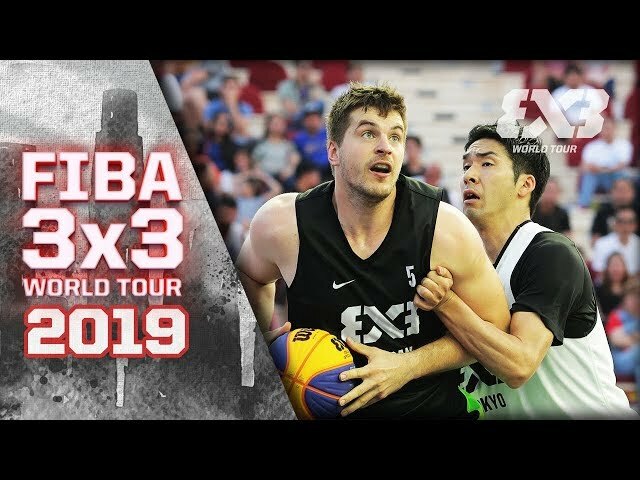 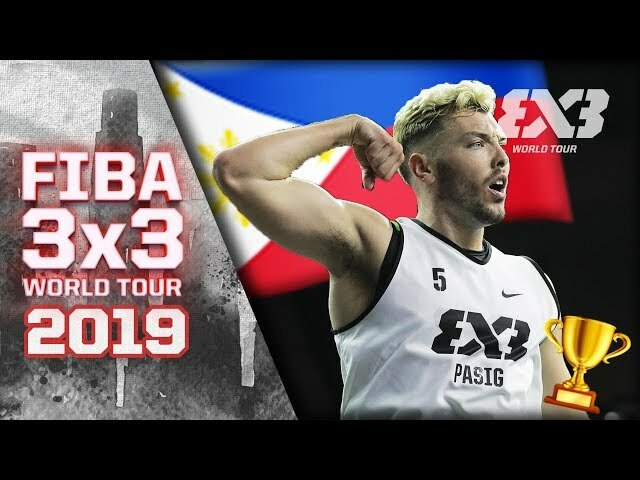 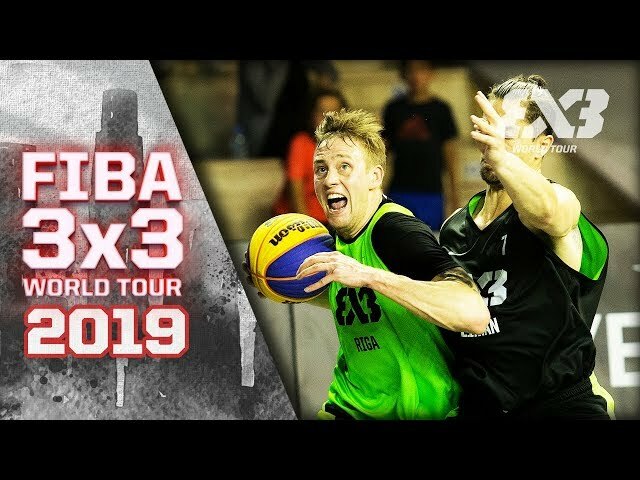 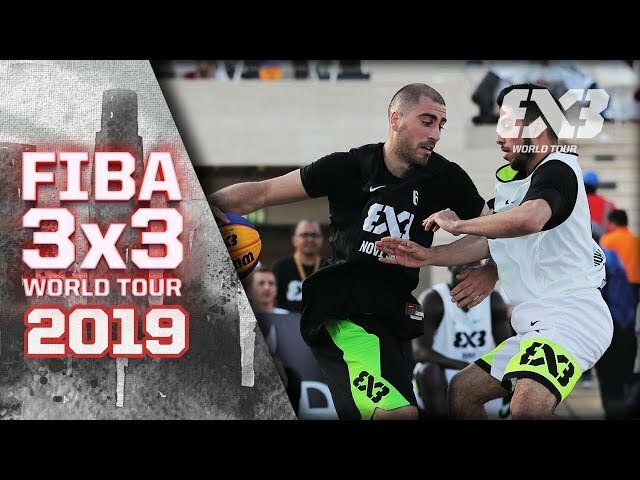 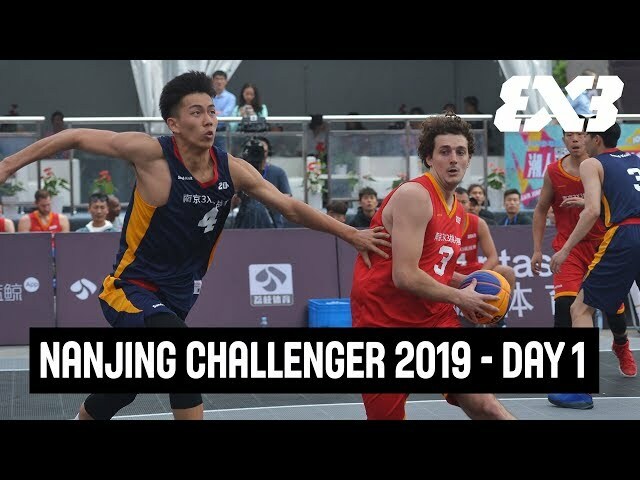 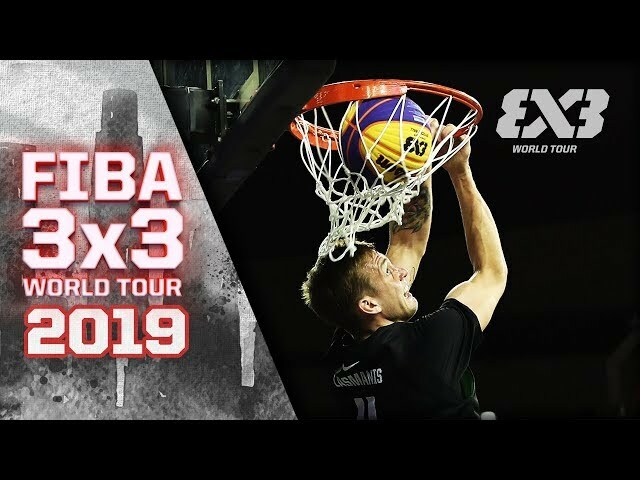 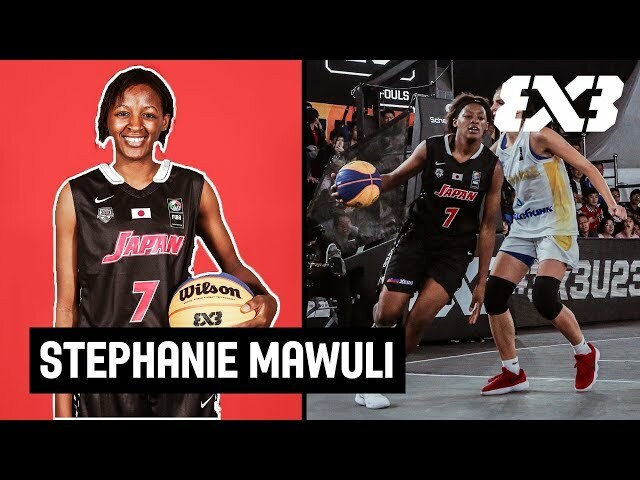 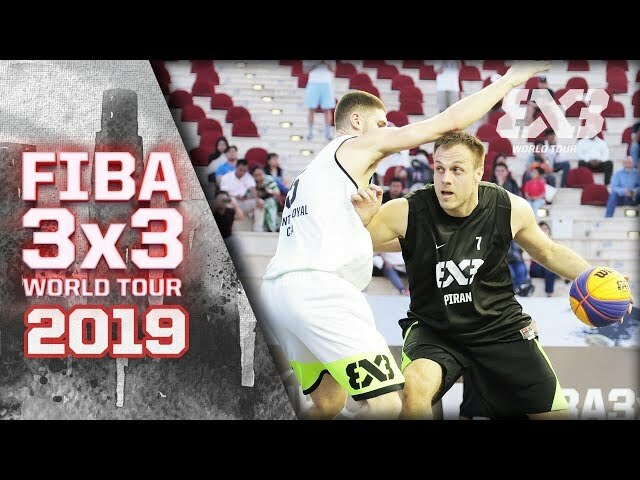 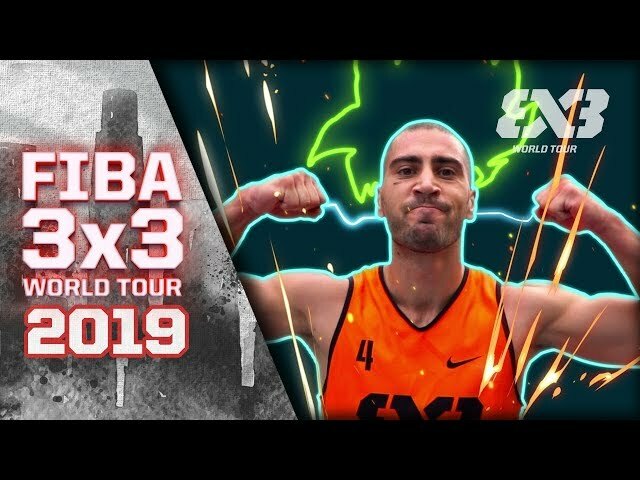 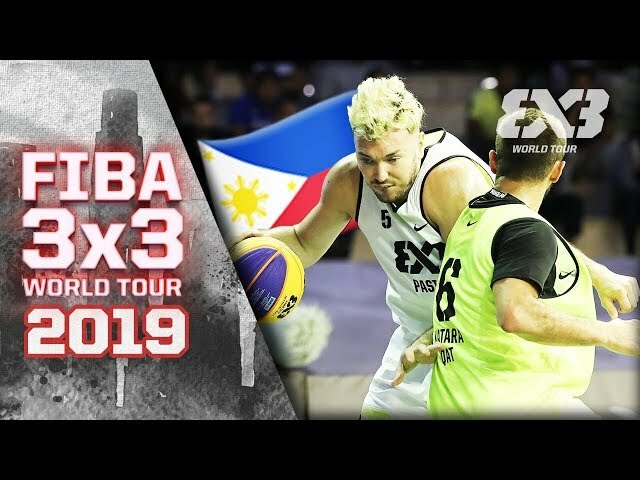 The FIBA 3x3 World Tour 2018 was the most expansive yet. 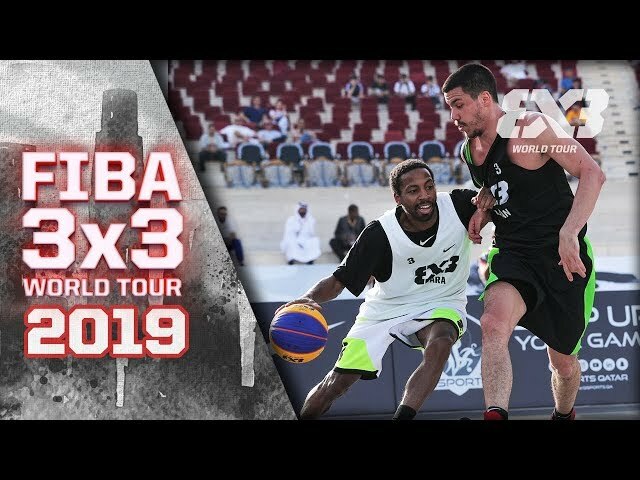 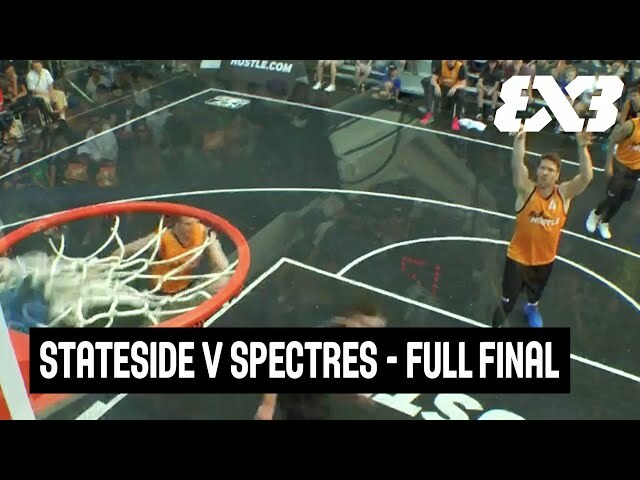 The top ballers threw down across 4 continents over 9 different stops. 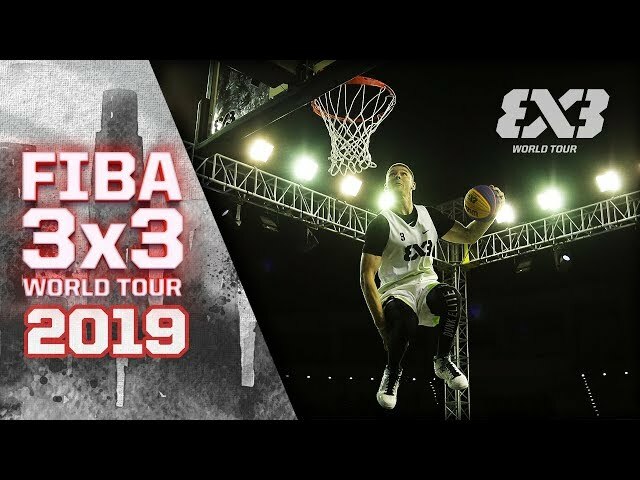 Hosting a World Tour stop not only guarantees some jaw-dropping ball will be played in the heart of your city, but there are so many more perks! 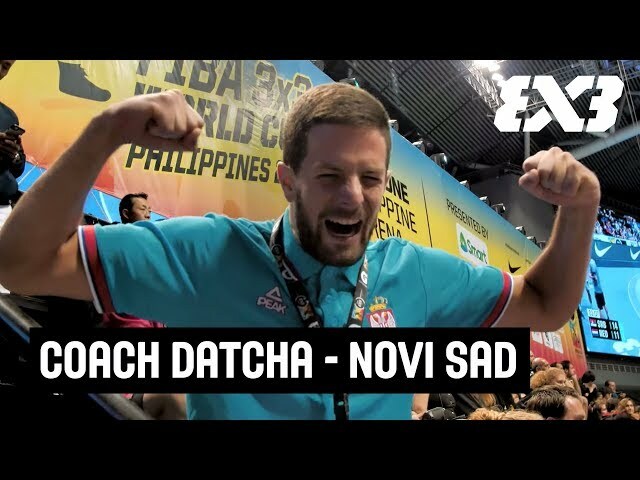 Enjoy this feature all about our great hosts.